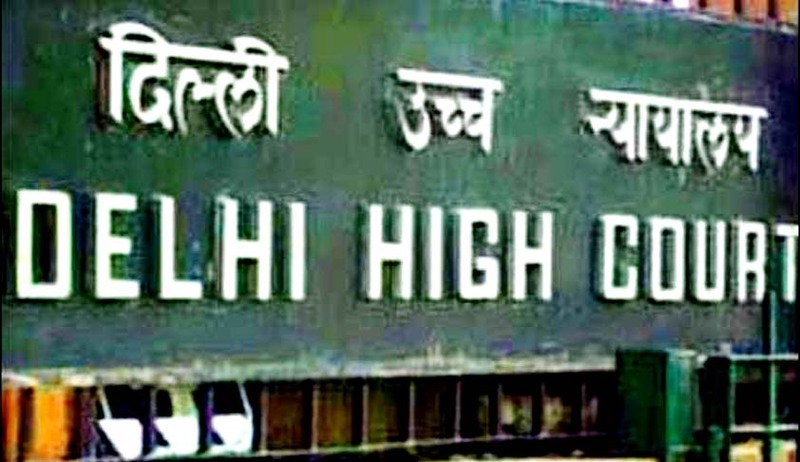 The High Court of Delhi in an order yesterday asked the Central Government to stop the promotion of the Indian Revenue Service officers of the rank of Commissioner of Income Tax on promotion to a newly-created post of Principal Commissioner of Income Tax on a plea alleging that the process adopted to appoint a person to that office was illegal. A bench of justices S Ravindra Bhat and Vipin Sanghi also asked the Central Administrative Tribunal (CAT) to try to complete the pleadings in the case within eight weeks from today. The Congress Government under Prime Minister Manmohan Singh had earlier sanctioned the cadre restructuring of the IRS officers and had created a 20,751 additional posts. The new government had sanctioned the promotions and a Departmental Promotion Committee under the Ministry of Finance was constituted and they decided to promote the officers. "Central government should not take any final decision on the appointment of the Principal Commissioner of Income Tax. They (Centre) should not appoint/fill the post during pendency of the petition before the Tribunal (CAT). "The CAT should make every endeavour/effort to finish the case within eight weeks," the high court said. The order came on a plea of S K Srivastava, an officer of the Indian Revenue Service (IRS), who has sought quashing of the CAT's September 9 decision which had rejected his plea seeking a stay of the decision of the DPC (departmental promotion committee) promote the Commissioners of Income Tax as the Principal Commissioners of Income Tax. The petitioner, who argued in person, submitted the proceeding of the DPC was held illegally as one of the members (Chairman, Central Board of Direct Taxes) participated in the selection process despite the fact that one of the candidates being considered was his (Chairman's) wife. Taking note of the plea, the court directed Srivastava and the other parties (respondents) in the case to co-operate with each other and remain present before the Tribunal, when- ever asked by it. Srivastava has said in his plea that even though the Chairman had recused himself when the case of his wife was to be considered, that did not cure the illegality as the whole DPC was one single process and if a close relation of the member of the DPC was under consideration, he should not have participated in the DPC at all.